As Halloween fast approaches, it’s time to break out the uber scary treats to fright and delight your guests. 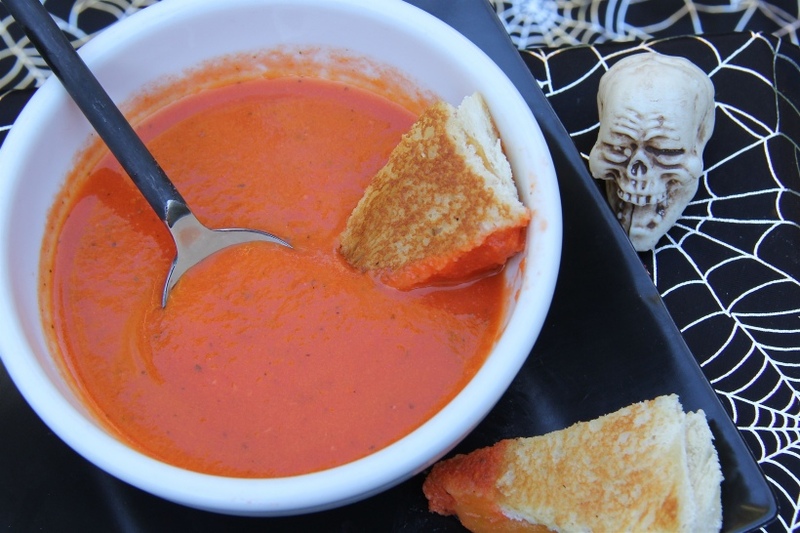 To warm up your goblins before their adventure, you may want to serve some Grilled Cheese Fangs dipped in Blood-Red Heirloom Tomato soup. Categories: Halloween | Tags: chocolate spiderweb bundt cake, chocolate spiderweb cookies, halloween hot cocoa bar, halloween party food, halloween treats, heirloom tomato soup, Red Velvet Cupcakes, scary treats, spooky treats, trick-or-treating food ideas, vampire cupcakes, vampire tomato soup with grilled cheese fangs | Permalink. Escapism. Everyone needs it now and then. A time and place to let go of what’s on your mind and just be in the moment. For a lot of people, it’s running…that feeling of being “in the zone”, for others it’s a hot bath and wine. For me it’s baking. And when Friday rolled around, I knew I needed to get cooking so I broke out a can of pumpkin puree and began my escape. 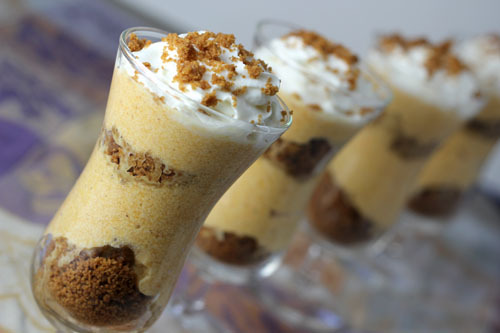 Categories: No-bake Desserts, Pumpkin | Tags: halloween dessert, halloween treat ideas, no-bake desserts, pumpkin mousse, pumpkin parfaits, thanksgiving desserts | Permalink. Being yourself. When does one remember getting to be fully themselves as a teenager, without any concern for status or appearances? But when my daughter, Zoie and her cousins, Lindsey and Emme are together, that is what they get to be…themselves. When I am around them, I feel happier like life is how it should be; with endless chatter, giggles and complete and utter honesty. It’s quite beautiful. 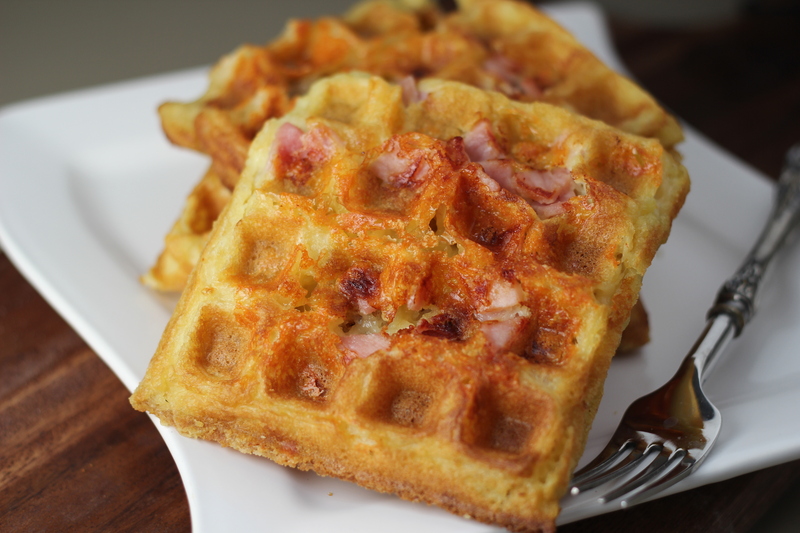 Categories: Breakfast | Tags: Bon appetit ham and cheese waffles, comfort food, ham and cheese waffles, savory waffles | Permalink. Breakfast is the best meal of the day as far as I am concerned. For a sweet toothed baker like myself it is an excuse to rightfully eat dessert as a meal. Pumpkin pancakes are no exception. Categories: Bread, Breakfast, Pumpkin | Permalink. I remember distinctly when the “Chinese” Chicken Salad was on every cool menu in So. Cal. back in the day. “Lunching at Bullock’s Tea Room?…you must order their famous Chinese Chicken salad!”, friends would tell you. It even made it to the Los Angeles Times’ recipe section so that you, too, could have their “secret” recipe. 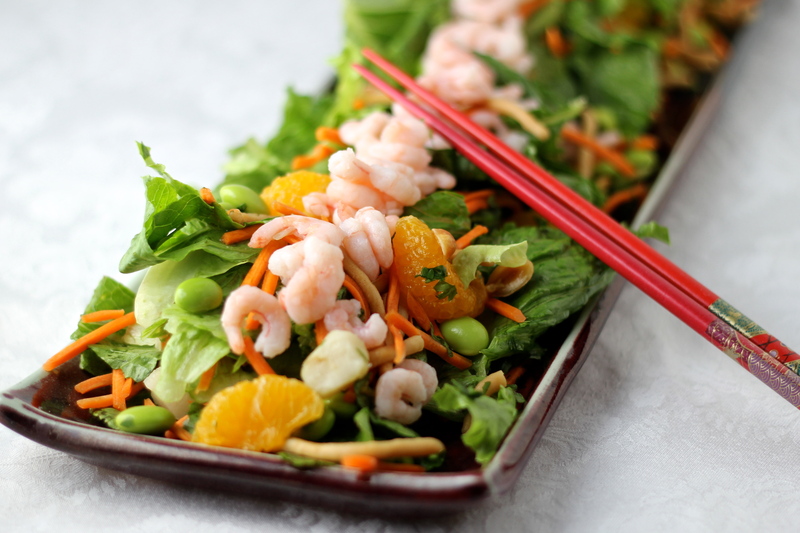 Categories: Salads | Tags: asian salad, chinese chicken salad, citrus soy dressing, shrimp salad | Permalink.